India, being a growing market, saw a whole new range of luxury cars being launched from the top car makers in the year 2016. Mercedes, Rolls-Royce, Audi, Bentley; you name it and we have it! India also received a bullet-proof Mercedes, Maybach S600, which is priced at Rs.10.5 crores and is the most expensive car yet. Merc names it the ‘Safest Luxury Spot on Earth’. Mercedes also introduced its Mercedes-Benz S500 Cabriolet, a convertible, powered by a 4.7 litre V8 biturbo engine at Rs.2.25 crore. In close competition to Merc’s safest car comes Audi’s A8 L Security limousine at Rs.9.15 crores which has a top speed of 210 kmph and has been called the ‘most secure Audi ever’. Audi also launched its fast car, Audi R8 V10 Plus hitting a top speed of 330 kmph. Equipped with a 6.6 litre turbocharged V12 petrol engine, Rolls-Royce Dawn was launched last year in June. 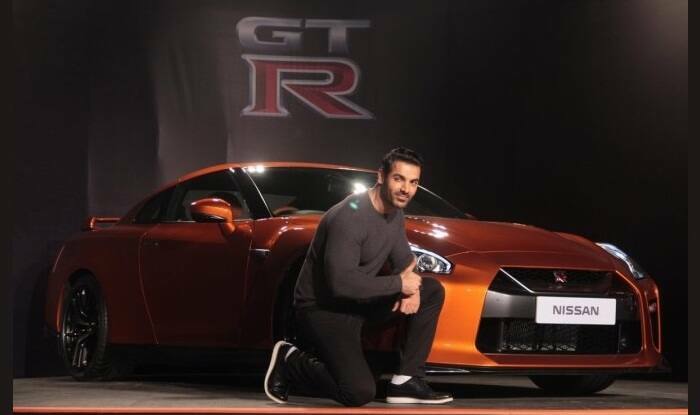 It is a soft-topped convertible with a top speed of 250 kmph going from 0 to 100 in 5 seconds. Called the ‘world’s most beautiful four-door sports car’, Aston Martin’s Rapide S fitted with a 6.0 litre V12 engine which can hit a top speed of 306 kmph was introduced in India last year along with Aston Martin’s DB11 at Rs.4.27 crores which goes from 0 to 100 in 3.9 seconds. DB11 has been lifted from DB10, the predecessor, which was made exclusively for James Bond’s ‘Spectre’. Huracán Spyder LP 610-4 by Lamborghini was launched at Rs.3.89 crores. It is integrated with a 5.2 litre V10 engine producing a maximum speed of 324 kmph. 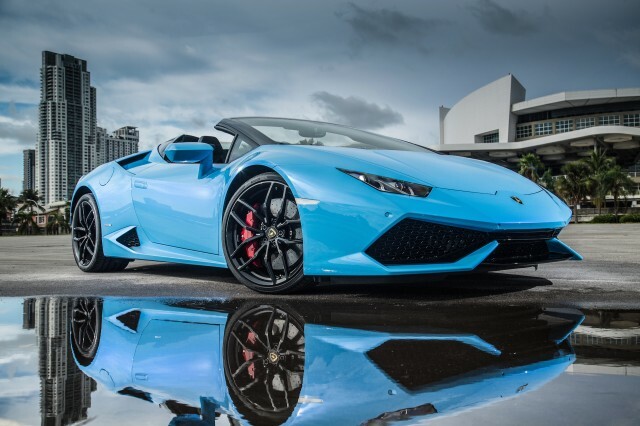 This Italian car maker also launched a limited edition Lamborghini Huracán Avio of which only 250 units are available globally. Ferrari launched its Ferrari 488 GTB at Rs.3.88 crores supplied with a 3.9 litre turbo charged V8 engine which accelerates from 0 to 100 in 3 seconds. We also have the Bentley Bentayga, claimed to be the world’s fastest and most expensive SUV. Priced at Rs.3.85 crores, it has a top speed of 301 kmph and goes from 0 to 100 in 4.1 seconds. More luxury cars are yet to be in 2k17 and we’ll keep you up to date on those as well.